Big Apple Secrets: Nikolas Roerich -the only painter who ever had a skyscraper built for him. Nikolas Roerich -the only painter who ever had a skyscraper built for him. A planet was named for him. He was nominated for the Nobel Peace Prize in 1929. He was an archaeologist, art historian, poet, peace activist, botanist, spiritual philosopher, mentor to Marc Chagall, political adviser, costume designer , women’s rights advocate and founder of a yoga society. He had had legions of admirers, including Einstein, Gandhi, and Franklin and Eleanor Roosevelt. Some people thought that he was a KGB agent and a Russian spy. Other called him guru. I'm talking about Nikolas Roerich. 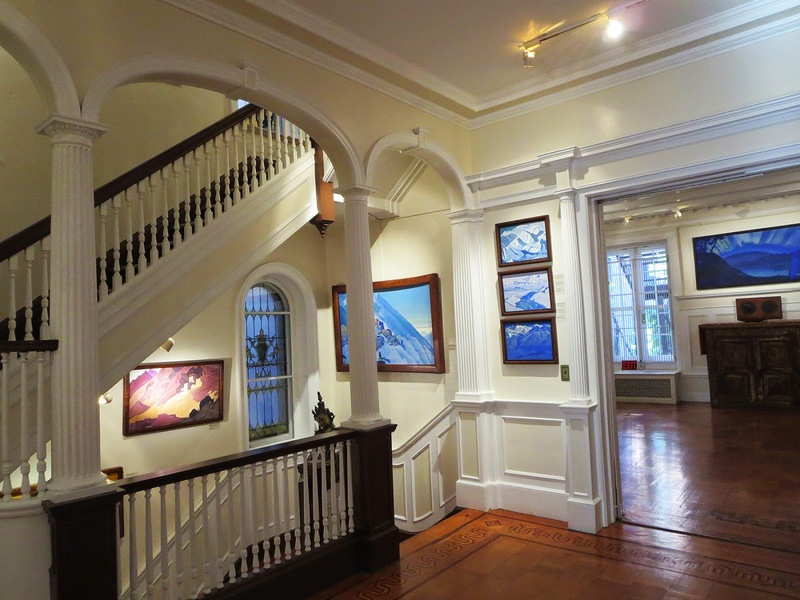 I found Nikolas Roerich museum while planning a photo trip to Upper West Side. The weather was not accommodating at all and I had been trying to find a place to warm up a little bit after several hours of walking. The location of the museum was perfect for me and the ticket price( free!!!) was an additional bonus. I knew that Nikolas Roerich was a Russian-born artist. He and his wife Helena fled Russia after the Russian Revolution of 1917 and later on settled in India, where he died in 1947. Far long ago ( maybe in my previous life ?) I visited a very large exhibition in Moscow in the State Museum of Oriental Art and was amazed by the colors on the pictures. I loved his pictures displayed in Tretyakov Gallery in Moscow and in Russian Museum in St Petersburg. But I knew nothing about Roerich in New York. 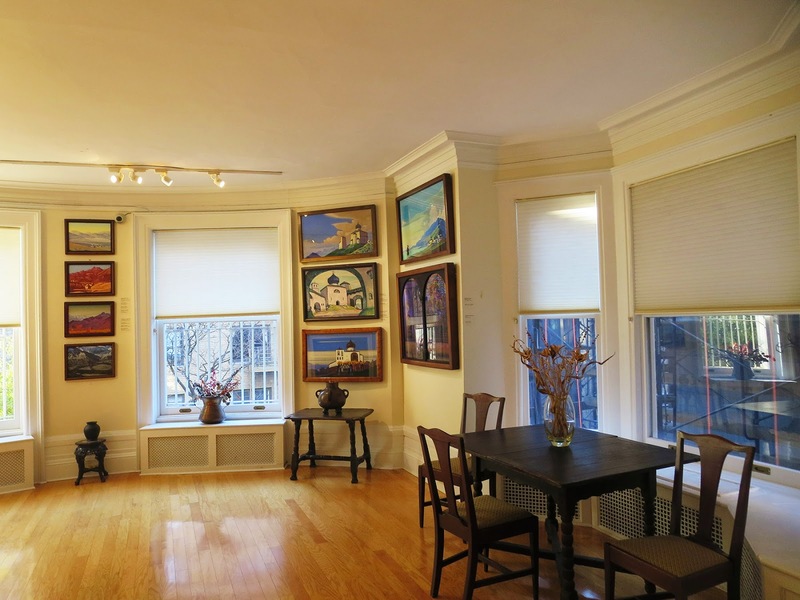 The museum is located in the charming town house at the very end of the West 107th street just across Riverside Park. This house, the last before the corner, was one of the three housed built by the same builder in 1901. 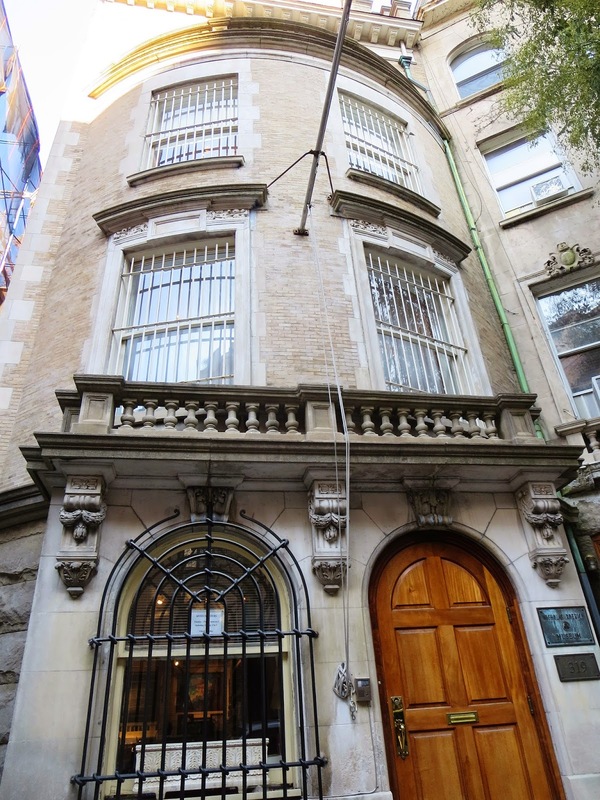 In 1949, two years after Roerich’s death, his follower bought the West 107th Street brownstone. But the story about Roerich in New York started earlier. Nicholas Roerich was born in Russia in 1874. He graduated from the Saint-Petersburg Academy of Arts in 1897 and his diploma painting was acquired by the famous art collector P. Tretiakov. In 1901 Nicolas married Helena Shaposhnikova. Their son Svetoslav choose the same path as his father. Following the Revolution of 1917, Roerich and his family left Russia and settled in the province of Karelia in Finland. 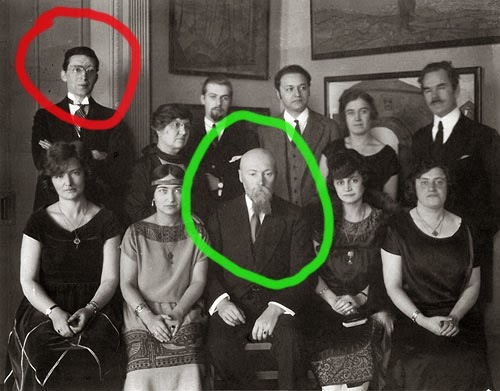 In 1919 Nicolas accepted an invitation from Sweden. In the fall of the same year, he accepted S. Diagilev’s invitation to work as the designer for Russian operas in England and the family moved to London. A year after N. Roerich got an invitation from the Director of the Chicago Institute of Arts to organize a big exhibition tour around 30 cities of the USA. Nicholas accepted that invitation, and left London together with his family.The tour opened successfully at the Kingore Gallery in New York in 1920. 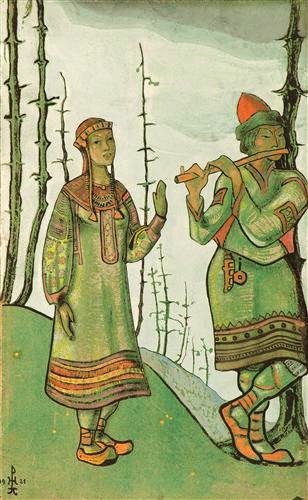 ﻿In addition to exhibiting over 400 paintings there and in many cities throughout the United States, Roerich designed the scenery and costumes for productions of The Snow Maiden, and Tristan and Isolde for the Chicago Opera Company. The Roerichs became members of the Theosophical Society. They initiated several movements and institutions, such as Cor Ardens and Corona Mundi, both of which were meant to unite artists around the globe. They also formed the Agni Yoga Society, dedicated to the spiritual teachings that meant to serve as ‘living ethics’ for its followers. In November of 1921 Nicolas Roerich founded the Master Institute of United Arts . 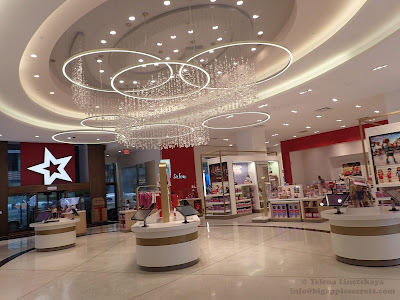 The main purpose of the institute was to bring people together through culture and art. The Institute was financed and directed Louis Horch, who housed the school in a mansion he owned at 310 Riverside Drive. Louis Horch, who made a fortune as a foreign-trader broker, put more than a million dollars into Roerich projects. Horch bought the pictures of the artist, paid his bills and sent his son to Harvard. Roerich gathered around himself a collection of admires who addressed him as a Guru - a spiritual leader. Liuis Horch became the most ardent and reverential disciple of the Guru Rerich. 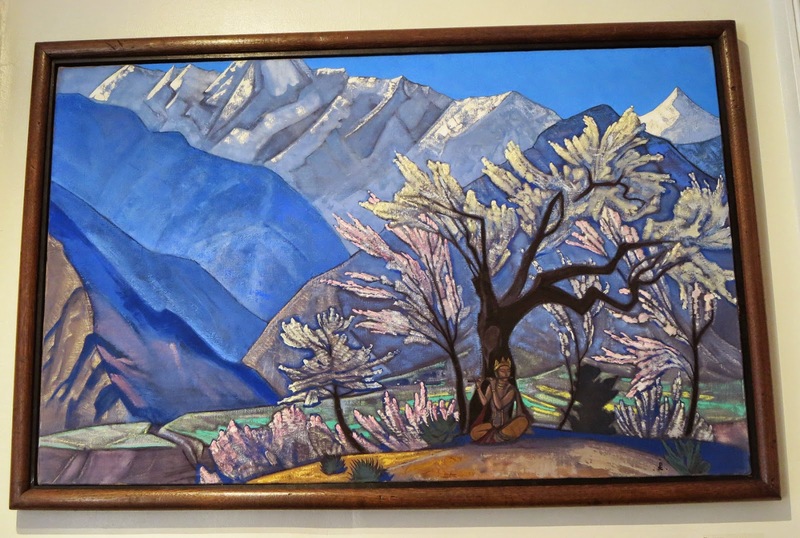 Horch said about Roerich: "it was a joy to give without a thought of ever receiving back the principle or interest." In 1923 Nicolas Roerich with his six friends began the five-year long 'Roerich Asian Expedition' . It was the dream of his life. For the first time, dozens of new mountain peaks and passes were marked on maps, archeological monuments were discovered, and incredibly rare manuscripts were found, books were written and about five hundred paintings were created . The expedition was forcibly stopped by Tibetan authorities in 1927 and was allowed to leave Tibet only in a year. Five men of the expedition died during this time. 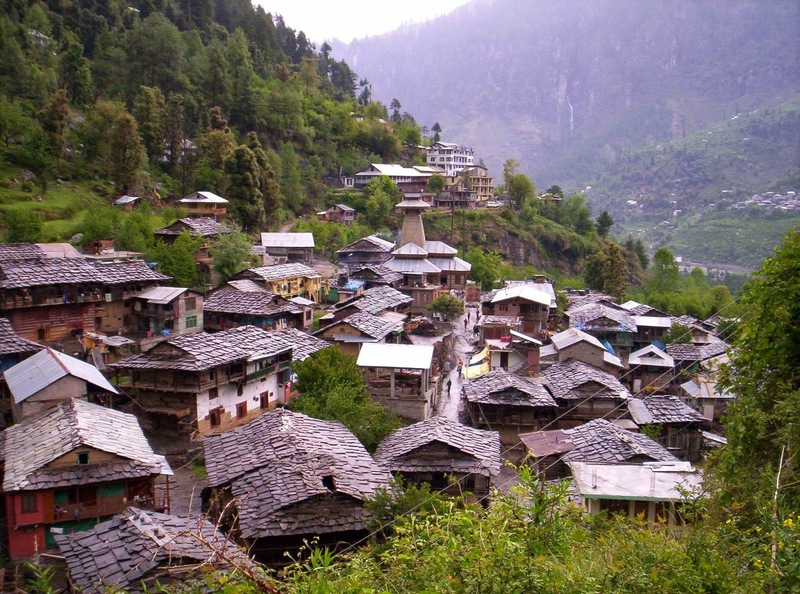 In 1928, the family settled in the Kullu Valley at an elevation of 6,500 feet in the Himalayan foothills, with a magnificent view of the valley and the surrounding mountains. When in 1929 Roerich returned to US he was very famous. James Walker , the Mayor of New York at that time, greeted him at the city hall. President of the US Franklin Roosevelt met him. In 1928 Harvey Wiley Corbett, a skyscraper architect, designed a new 27-story building "Master Apartment" for the Roerich operations. The old mansion at 310 Riverside was torn down. 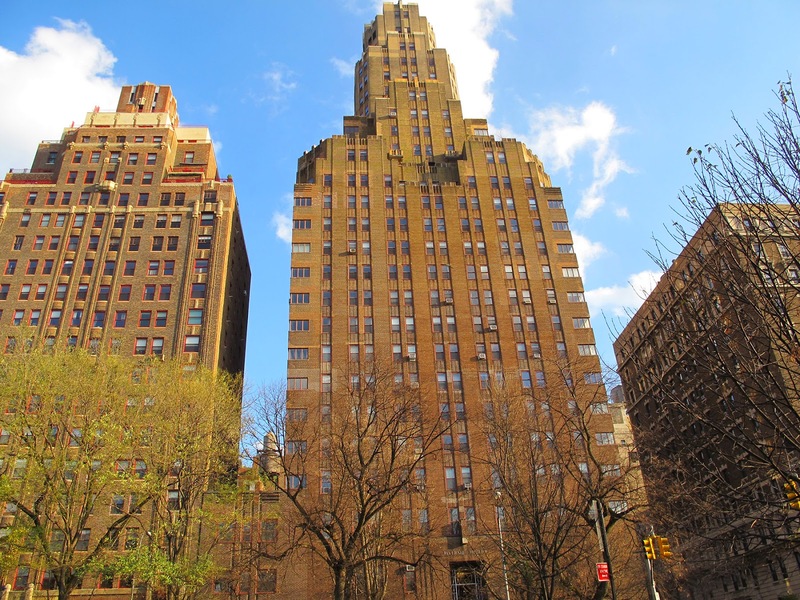 The building had 24 stories of income-producing apartments above 3 floors containing galleries, conference rooms, theaters, exhibition halls and two libraries. 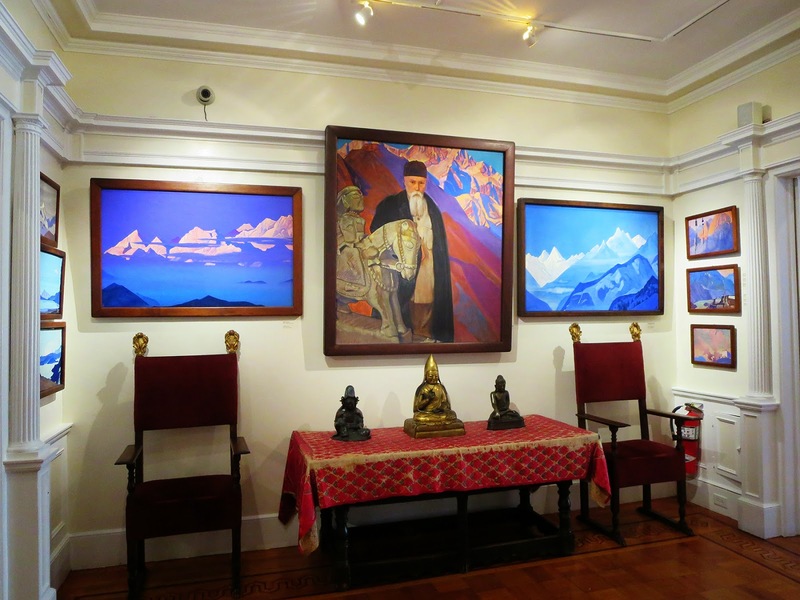 By this time Roerich had produced 3,000 paintings, most of which were housed in the Nicholas Roerich Museum, which was part of the new building at 310 Riverside Drive building. The Museum was constructed principally to exhibit the paintings of Nicholas Roerich, turning into the first museum of the world dedicated to a living artist. That's why the building is called "The Master".Nikolas Roerich kept an apartment there, he was typically off on expeditions for exploration, painting and writing. With his museum established, Roerich turned to a new project. 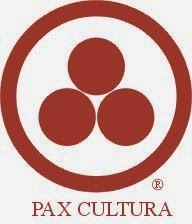 Using the Red Cross as an example, Nicolas Roerich proposed a treaty for the protection of cultural treasures during times of both war and peace. In 1929 he and several associates formally drafted a treaty that they hoped would gain worldwide acceptance. It became known as the Roerich Pact. Roerich also suggested that that a flag , named Banner of Peace, would be flown over all places under its protection. On April 15,1935 the Pact was signed by representatives of 21 American states at the White House, Washington. Franklin D. Roosevelt, in the speech upon the signature of the ‘Roerich Pact’ Treaty said: “In opening this Pact to the adherence of the Nations of the world, we are endeavoring to make of universal application one of the principles vital to the preservation of modern civilization. This Treaty possesses a spiritual significance far deeper than the text of the instrument itself". In 1934-1935, Nicholas Roerich headed an expedition to the areas of Inner Mongolia, Manchuria, and China, organized by the US Ministry of Agriculture with the purpose of studying drought resistant plants. Two months after signing the Roerich Pact in the White House, when Nikolas was still in expedition, Louis Horch, who had concentrated in his hands all the financial aspects of the Museum’s activities, declared his disappointment in Roerich. In 1938 Horch put the artist’s works in storage and rededicated the museum to the exhibition of contemporary American and foreign art and sculpture. The sign “Roerich Museum” was taken down and replaced with “Riverside Museum”. The museum, which maintained an adult education program, remained open for decades, until the building was sold and then operated as a traditional rental complex until its conversion to a cooperative in 1988. On December 13, 1947 Nicholas Roerich died in India in his estate. His body was cremated and its ashes buried on a slope facing the mountains he loved and portrayed in many of his nearly seven thousand works. Two years later a group of museum workers devoted to the Roerich obtained a new premises for the Museum, acquired a considerable portion of the paintings they could find and established a trust to maintain the museum. More than 150 works by Nicholas Roerich are now exhibited in the Museum. On the first three floors there are exhibition halls, on the others – offices, archives, and library. There is an old Steinway piano, from the 1920s on the first floor of the museum. When I entered the museum last week I was the only visitor. There was a young woman playing the piano. 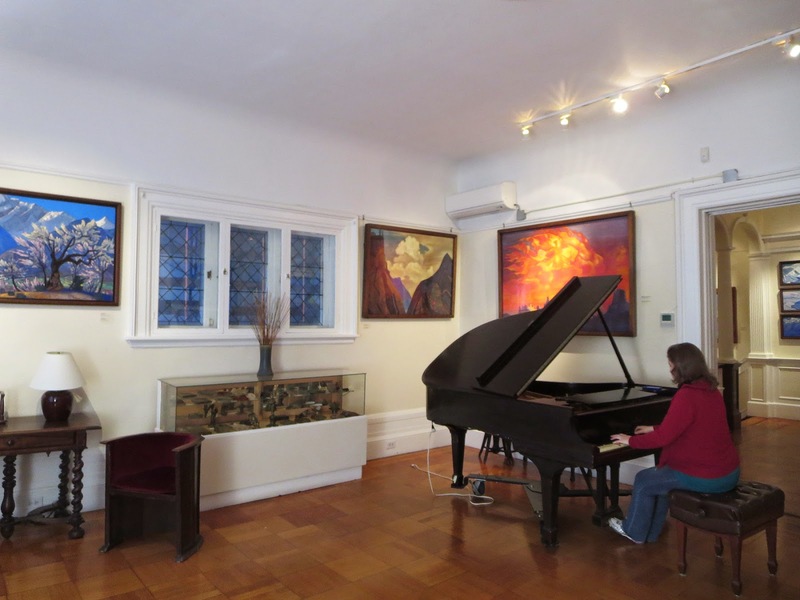 The sounds of the classical music filled the space and created a magic background to the paintings on the walls. I spent more than two hours in the museum. It was a wonderful! Every Sunday at 5PM there is a music concert in museum and it is free!